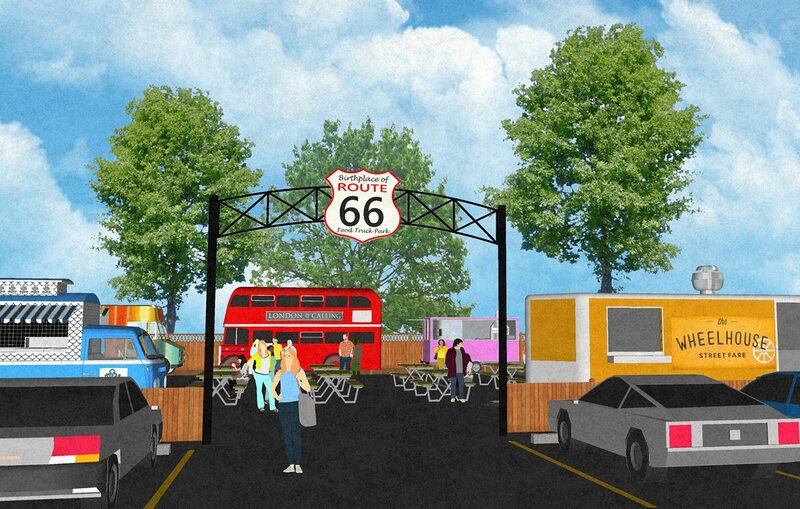 Apr 02 2019 at 4:25 p.m.
Just in time for the 2019 version of the Birthplace of Route 66 Festival in downtown Springfield this summer, East Saint Louis Street will feature a new Mother Road destination and attraction. 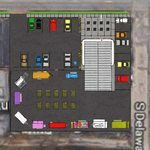 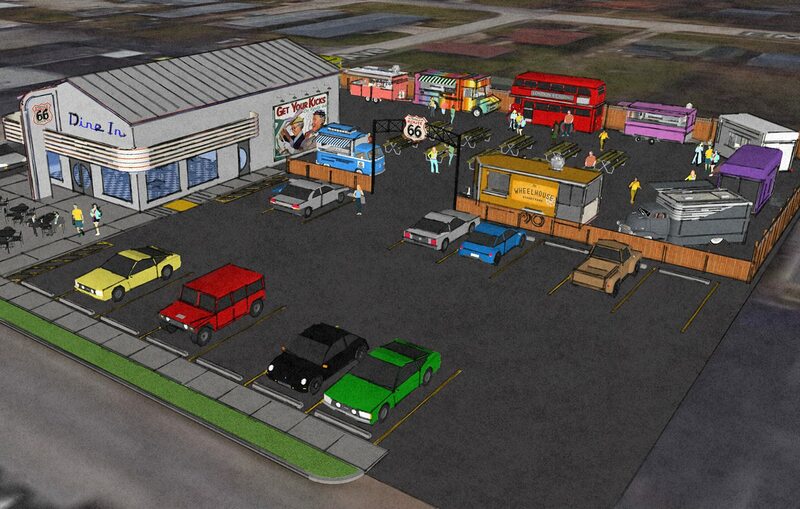 The property at 1530 East Saint Louis Street is being converted into the Birthplace of Route 66 Food Truck Park & Diner by car, truck and motorcycle dealer Kirk Wheeler. 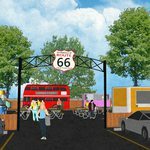 His Wheeler Automotive lot and showroom are just two doors down on the Historic Route 66 path through downtown Springfield. 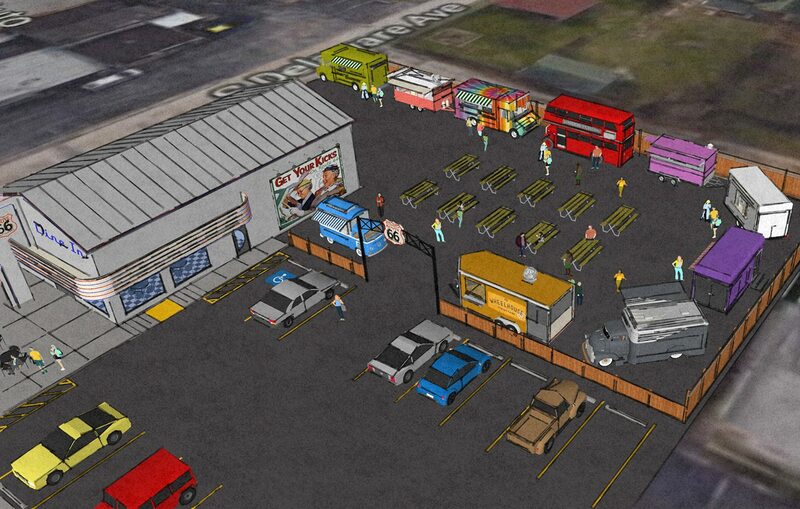 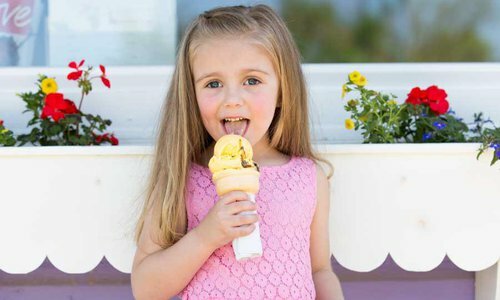 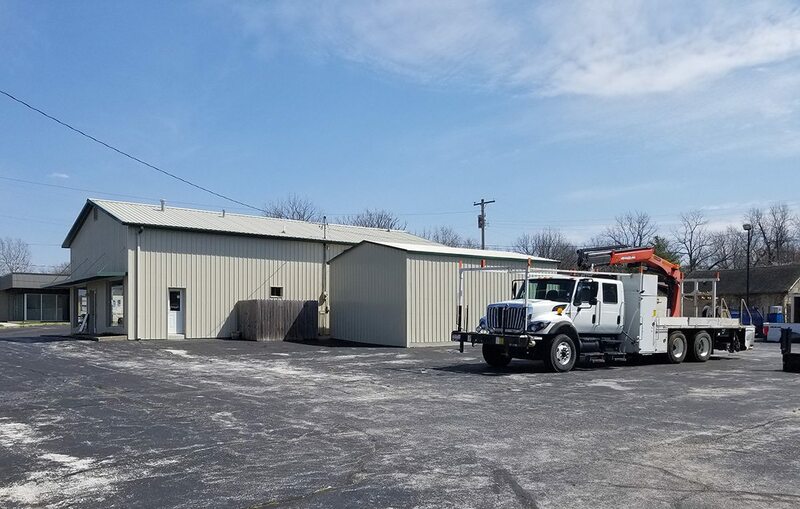 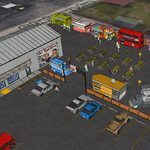 According to Wheeler, the food truck and diner will feature 10 food truck sites with electrical hook-ups, fresh water and waste water disposal. 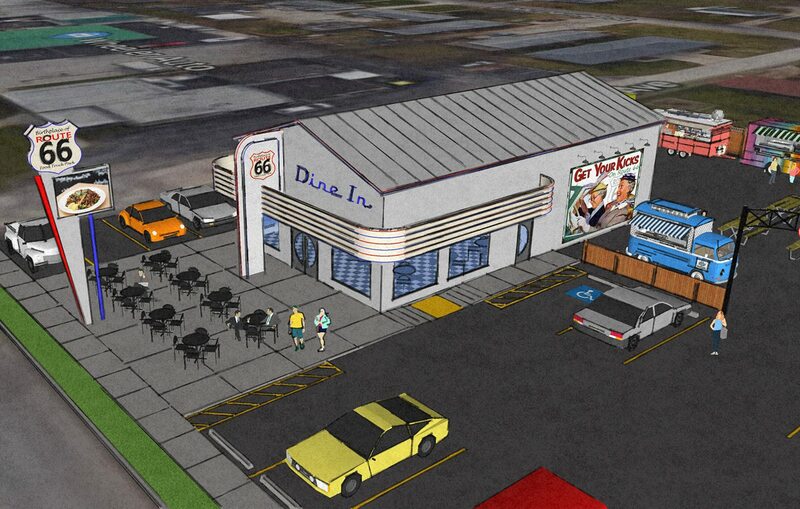 The diner that anchors the project will feature '50s-era exterior lighting and signage, while the interior will showcase Route 66 memorabilia. 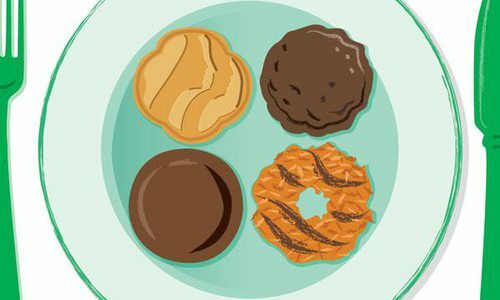 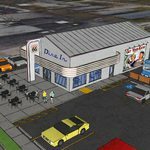 While the diner will not serve food, it will offer both indoor and outdoor seating along with full bar service for the food truck tenants and their customers. 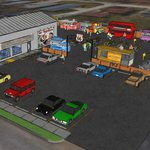 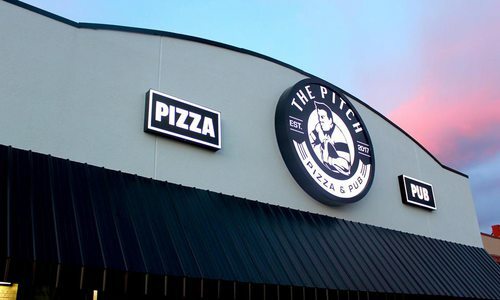 Wheeler confirmed at least three food truck clients have signed on for the location: London Calling Pasty Company, Holy Cow Food Truck and The Wheelhouse, the food operation that has taken up permanent residence in the lobby of the new Vib hotel on Sunshine. 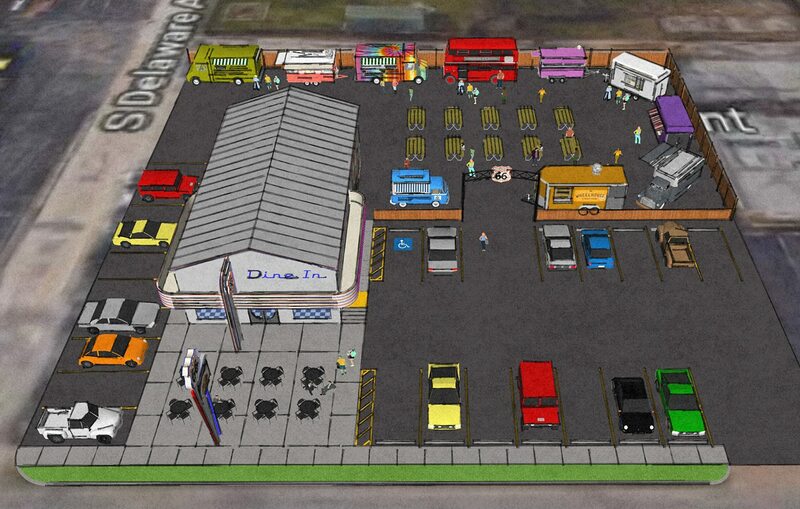 Plans for the food truck park and diner by architect Jeff Wells are under final review by the City of Springfield. 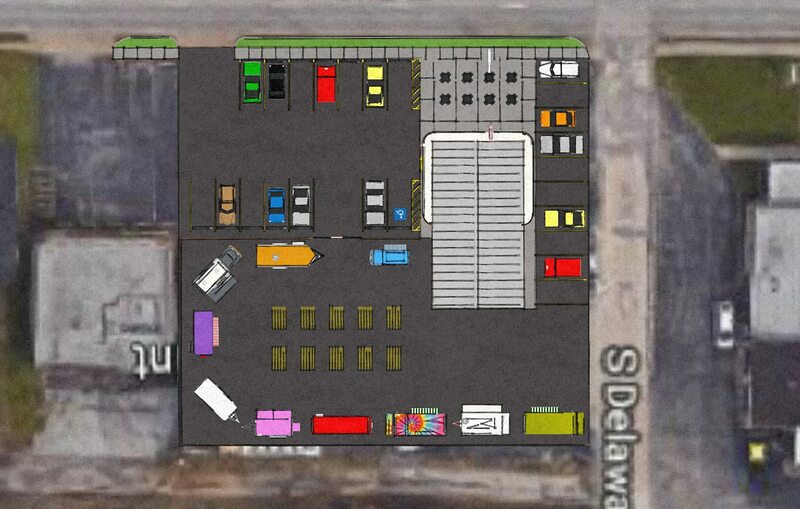 Construction and renovation could begin by May 1, with completion anticipated by July. 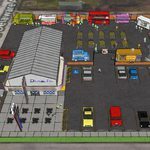 For more information on food truck sites, contact Kirk Wheeler at 417-861-6851.